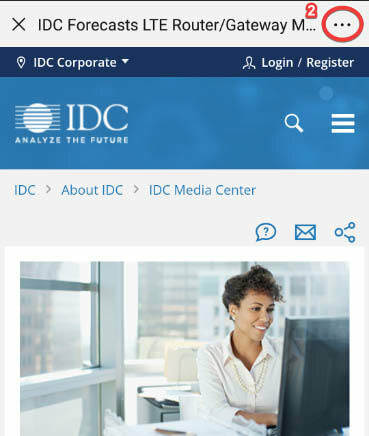 IDC's Consumer Digital Transformation (CDX) service is designed to help consumer market ecosystem participants better understand how, why, and when consumers will adopt technology in transformational ways. 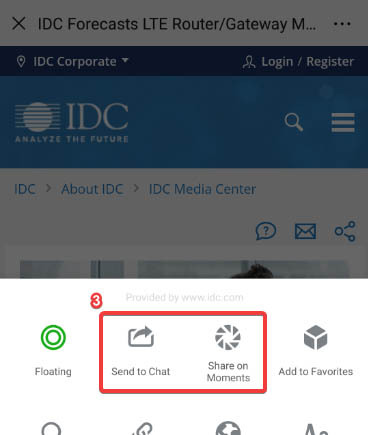 We are in a new world of digital living driven by the intersection of mobility, cloud, social, and Big Data technologies, creating what IDC refers to as Consumer Digital Transformation. CDX can be thought of as the process by which digital ICT products and services are discovered, adopted, and integrated to augment and transform our lives digitally. This research covers new technology drivers, technology, and business opportunities and threats, and it covers what accelerated changes in digital living means competitively across a broad ecosystem of service providers and solution vendors. How are mobile, social, cloud, and Big Data technologies intersecting to drive consumer digital transformation? How does digital transformation affect consumers across each leading activity of the day, and what do consumers hope to get out of tech adoption? What are the needs and requirements of hyper-personalized consumer experiences, and how do security and privacy fit in? How large are the market opportunities across consumer digital transformation, and what are the key consumer segments to target? What monetization models will emerge as consumers increasingly adopt digitally driven lifestyles? What can be learned from the pace of past consumer adoption of technology?